A sort of random posting here: a really interesting video clip filmed in April of 1901 of Jamaica Street, Glasgow. An old street name, even for Glasgow, the thoroughfare, or, at least, the street named Jamaica, opened in the late 18th century and was apparently named for the then raging rum and sugar trade. One of my favourite two-parted jigs is that named, “Mary Aitken”. It’s a tricky little finger challenge first published in 1936 in John Wilson’s outstanding first book of music. 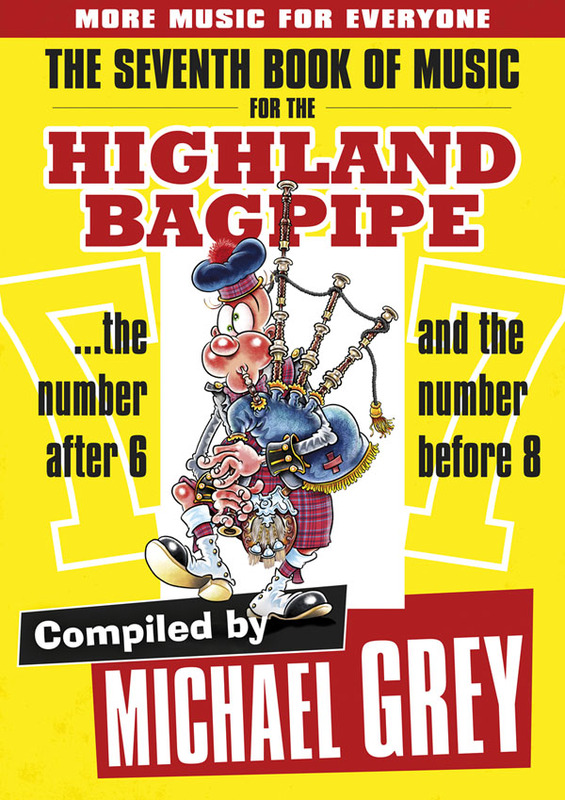 Written by Malcolm R MacPherson (son of “Mrs MacPherson of Inveran” and Angus), a piper more famous for his playing than his composing, the tune is named for a champion Highland dancer of the day: Mary Aitken of Aberdeen. After Saturday’s Toronto Indoor Games and a late night on the D-town I was out and about at the crack of dawn today helping a film-maker friend shoot the famous Paris to Ancaster bike race [N.B. must say, I’m quite proud of myself for having tip-toed out of the house without stirring couch-surfing band members]. Here’s a nice sample of Canadian folk music – or a kind of a Canadian folk music: Wade Hemsworth’s bouncy, cheerful “Log Driver’s Waltz”. Produced by the National Film Board of Canada in 1979 this little “vignette” as the NFB calls it, has become an iconic bit of Canada’s cultural flotsam and jetsam. Thanks to the recent purchase of a video-to-digital box I’ve been able to post some ancient video. This particular sample presents as a fine demo of what it’s really like to compete at a big outdoor contest – in this case, The Argyllshire Gathering, Oban, Scotland. While this comes from 1991 (gulp) things haven’t changed and what you see is what you get.